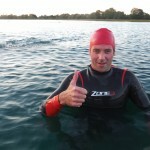 The biggest fear most swimmers and especially newcomers to triathlon have is swimming in the open water swimming. 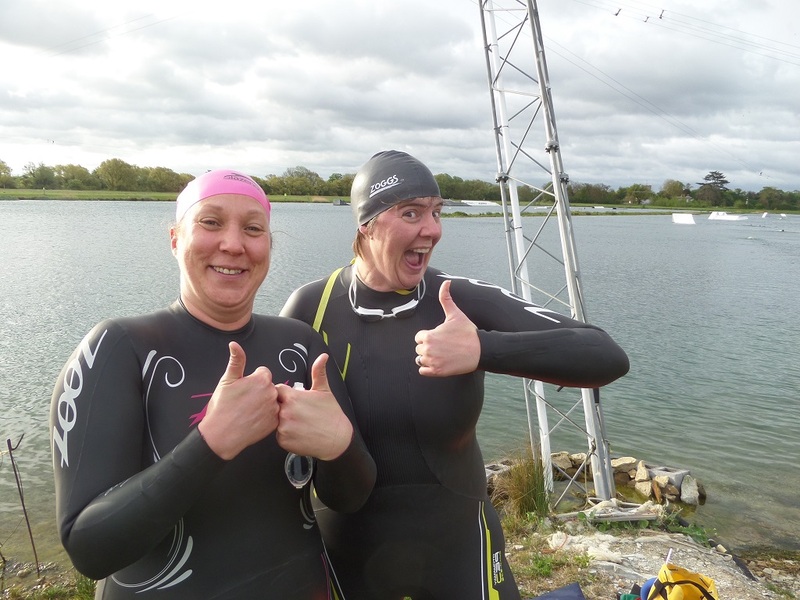 With most longer distance triathlons having the swim in open water and the increasing popularity of the open water swimming events it pays to have valuable experience of open water swimming. 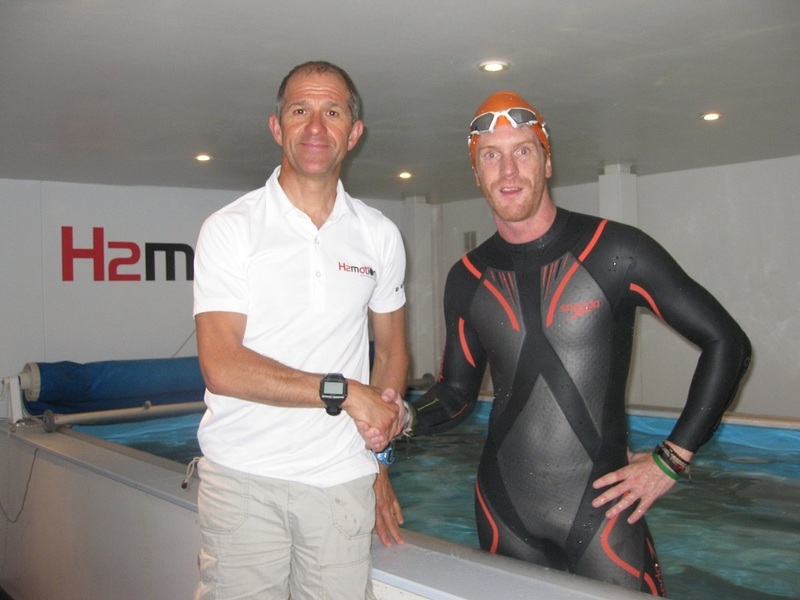 With Mark’s vast experience of open water swimming and long distance triathlons he can help you learn how to feel relaxed and perform at you best for these types of events or if you just water to open water swim for fitness or fun. 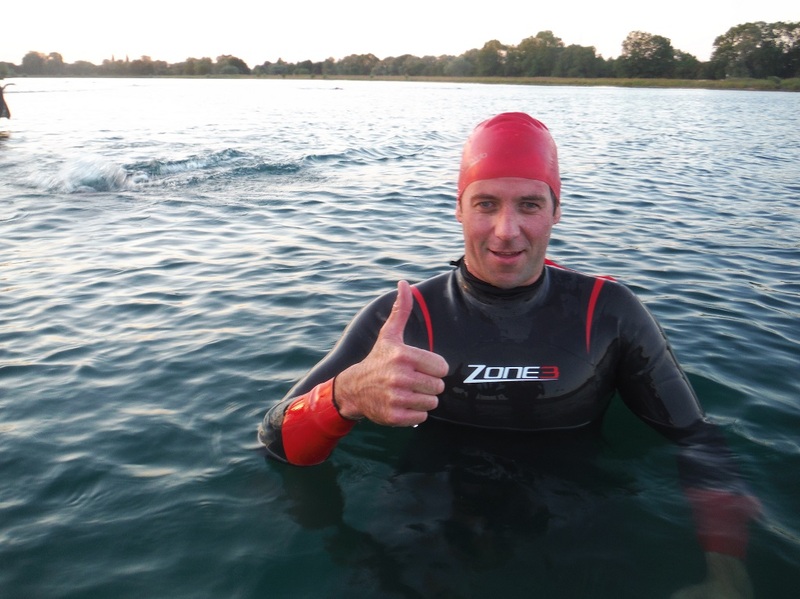 Mark Kleanthous’s open water swimming coaching and one to one swimming sessions are available primarily in the south east of England and various open water venues. 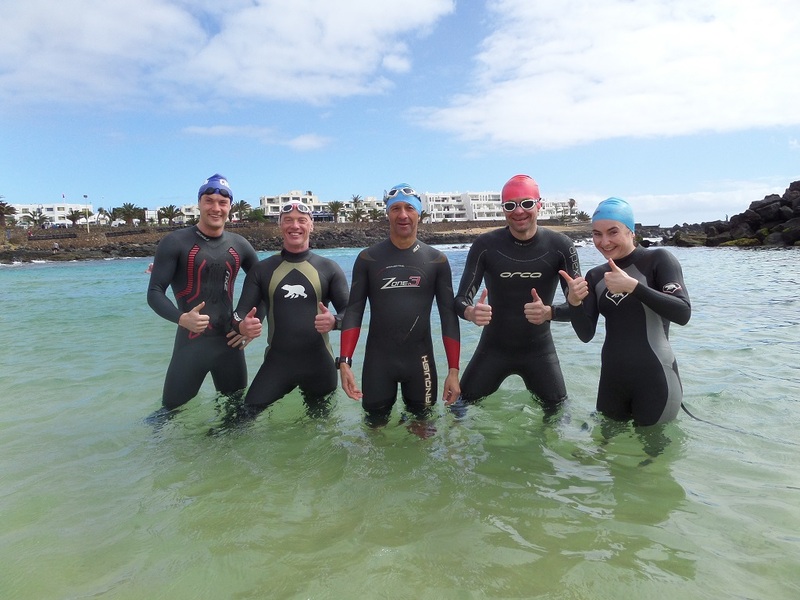 The open water swim coaching and personalised one to one swim sessions can help you with every aspect & teach you how to swim in open water and just a few of the skills I can help you with include. Developing a relaxed breathing technique. Learn how to swim efficiently around Buoys. Treading water & correct sighting techniques. Swim relaxed & efficient swimming in a straight line. 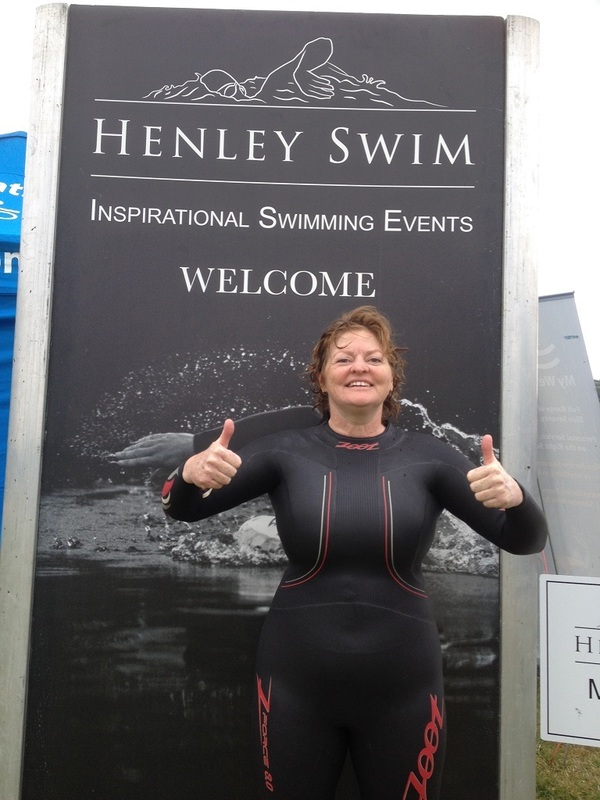 Confirmed venues for 2016 are as follows although by all means if you have access to other open water swim areas in the locality then please contact me to discuss options and fees as I may be able to travel to your venue. Please note that for this service there may be an additional fees for travelling to cover out of pocket expenses. 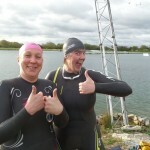 Box End Park is ideal for open water swimming cycling running & transition training. The venue has 1 km run markers so you can run 5km along a marked out run route on grass around the lakes. Off road cycling is also possible or you can cycle on quiet rural country lanes or run on the road. This lake has changing rooms and hot shower facilities along with a cafe, restaurant & bar for drinks and food for all budgets. 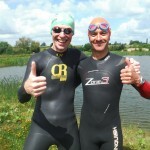 My second open water swimming venue is a secluded lake at a secret location south of Milton Keynes. No fisherman No Boats No swimmers training. 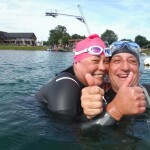 This lake is only available for One 2 One open water swim coaching sessions during April to September. One loop is approximately 500m around the edge. This lake is stream feed and is clean to swim in. Fee for coaching is £55 plus an additional cost for me to use the Stubbers Lake. 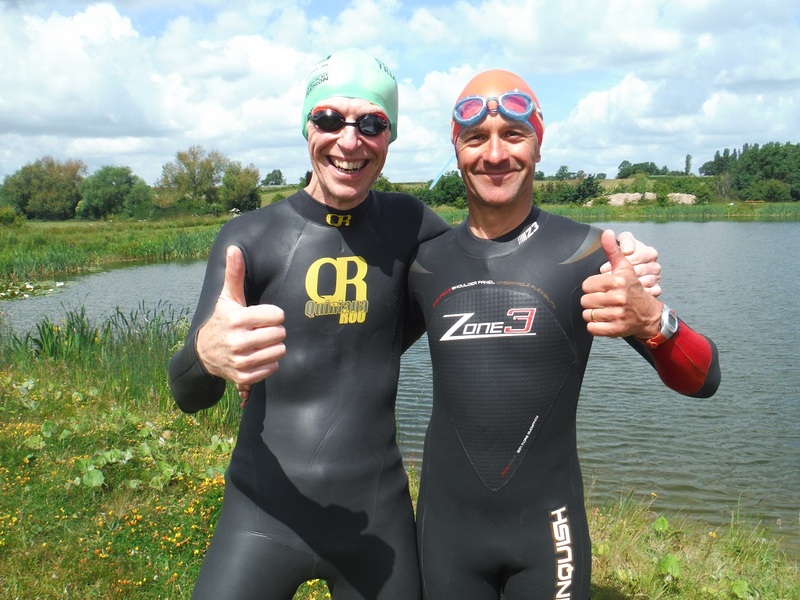 Overcome your fears with Mark who’s been swimming in open water for more than 30 years and avoid the mistakes made by inexperienced open water swimmers with Mark’s help, advice and swimming coaching. 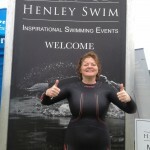 Contact me now to discuss or arrange your open water swimming coaching & training! “Mark is so much more than just a coach. I thought I could swim, he taught me to swim properly. Mark’s sessions and ongoing unconditional support has given me the confidence to take on new challenges and push myself to new levels. On top of that, he’s simply a great guy that wants all of his trainees to do the best they can. Highly recommended. Marks out of 10? 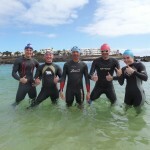 At least 20.” David Foster (48) now Padstow Rock 1 mile open water swimmer! 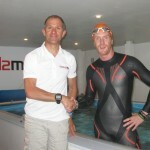 Alan is now an open water swimmer who has since entered 5k Windermere and a 10km open water swim.